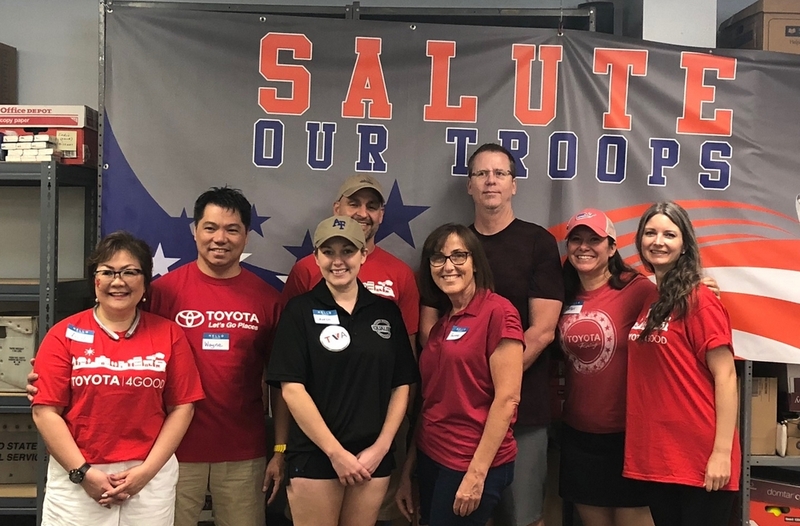 The Airborne Angel Cadets of Texas and some great volunteers from Delta Airlines, Citi and Toyota Veterans group packed over 400 care packages totaling $8000 in shipping costs for the U.S. Military troops stationed overseas at our packing party on Saturday August 4. These care packages will be shipped to Soldiers, Sailors, Airmen and Marines in Afghanistan, Iraq, Africa and the Mideast. The care packages were packed with toiletries, snacks, microwavable meals and notes from supporters. The theme for this packing party was Hawaiian luau, so the boxes also contained grass skirts, coconut bras, decorations and other fun items. Delta volunteers from the morning session. Delta friends packing care packages. Citi and Delta volunteers packing boxes for the troops serving overseas. The Delta volunteers from the afternoon session. Volunteers from the Toyota Veterans Group. Delta and Toyota volunteers packing care packages. Last, but not least, the care package tapers! 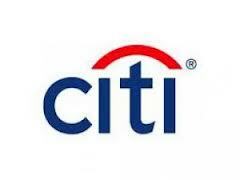 A huge thank you to Delta, Citi and Toyota for your continued support. 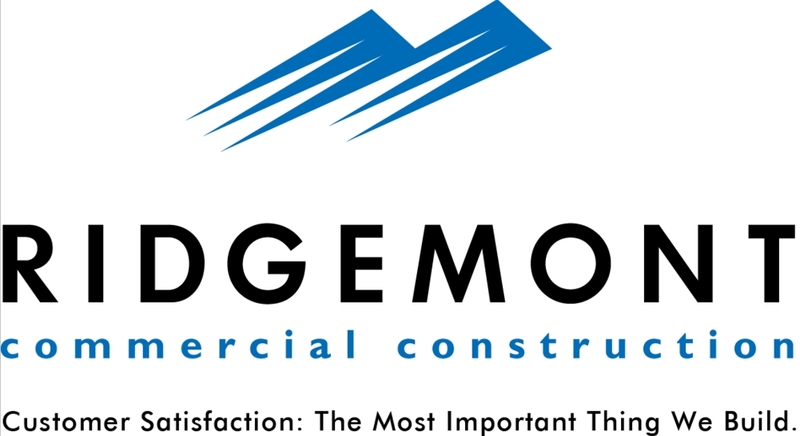 If you are looking for an opportunity to send some encouragement and support to American troops overseas, we would be very grateful for any financial support. You can donate funds through the Click and Pledge link at the top of the page or send checks made payable to: Airborne Angel Cadets of Texas, P.O. Box 116691, Carrollton, TX 75011.